International Phonograph Inc. was started in 1981 with the sole intention of recording and producing great jazz, at the highest sound quality, while supporting deserving musicians who forward this original American art form. Recognized worldwide for our CD reissue program of classic and stellar performances that were never published on CD or were published only in a limited number. Unique to IPI, we record music with the sole intent of copying the original recording to 10.5 inch analog tape reels for those interested in the highest quality reproduction possible of outstanding Jazz music. Sale of specialized audio equipment, which allows the general public to duplicate in their homes the superior listening experience found in the IPI studios. Any money received from equipment sales is used to further support the recording of deserving jazz musicians. 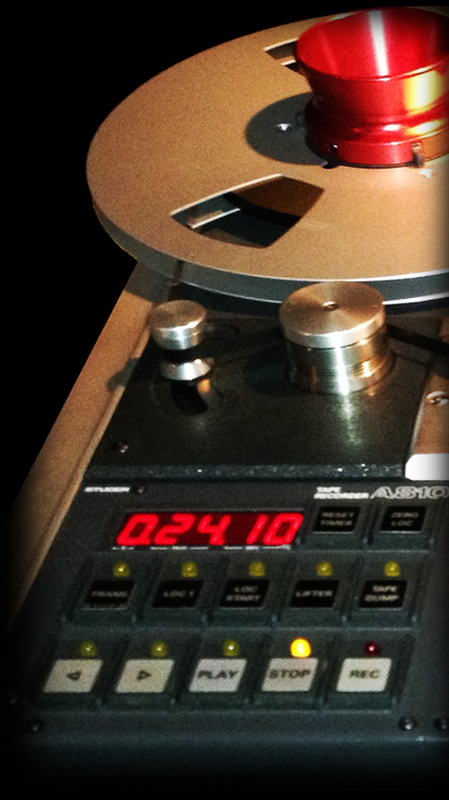 IPI is an expert mastering facility, specializing in producing exceptional masters for analog or CD replication.